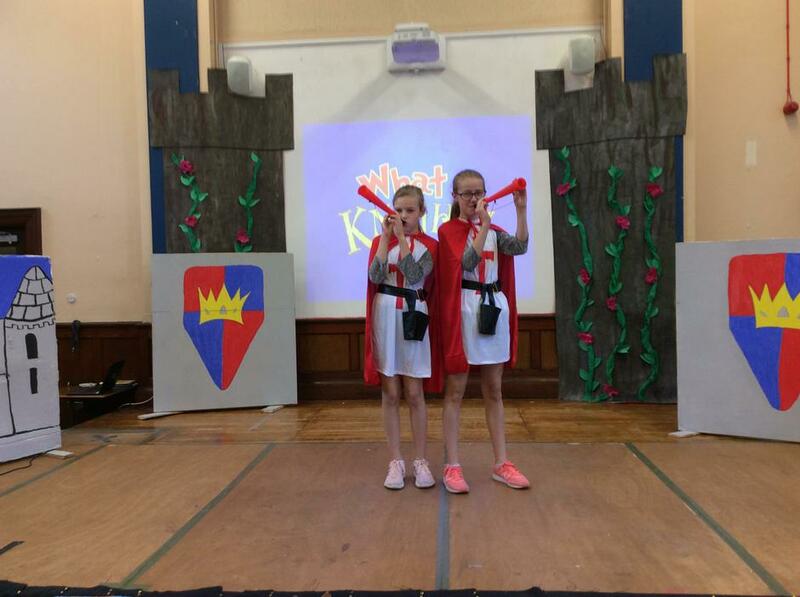 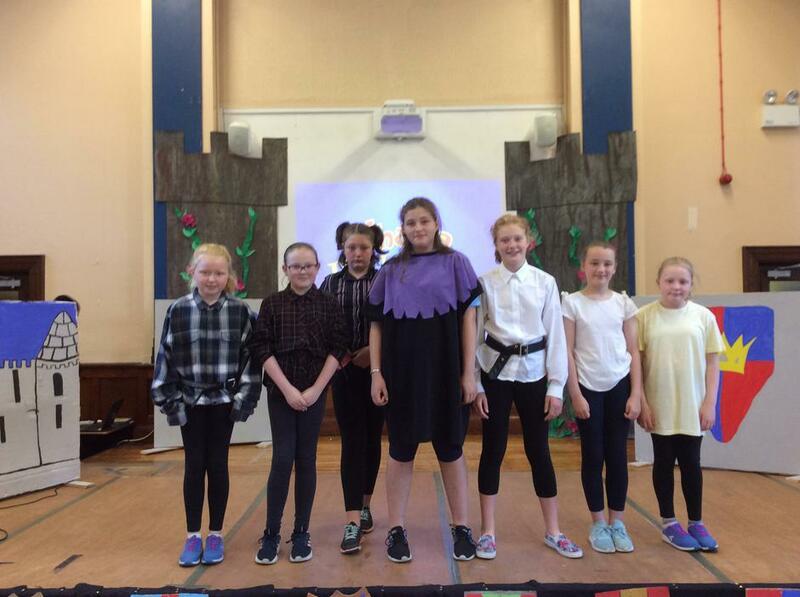 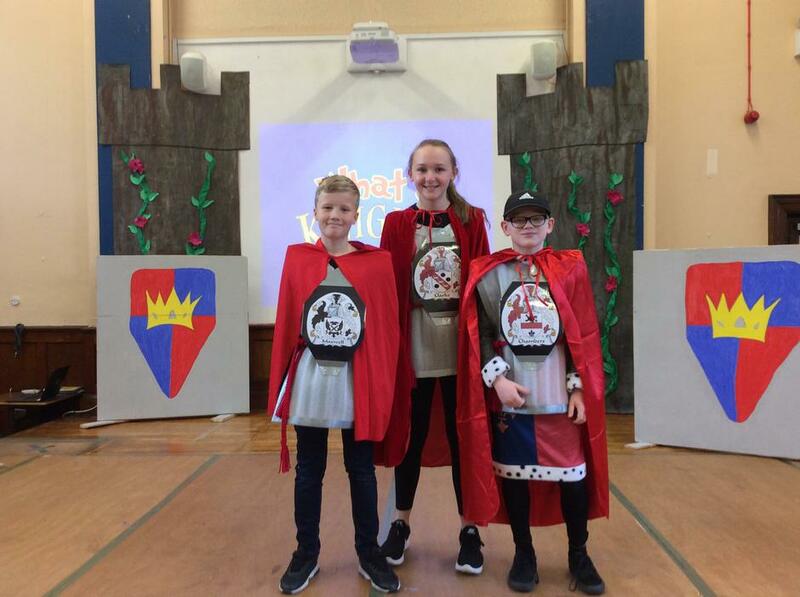 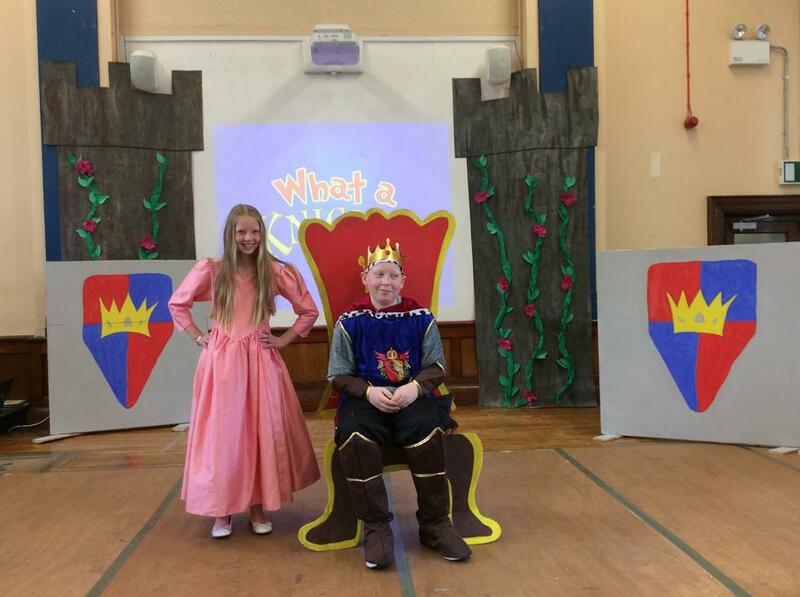 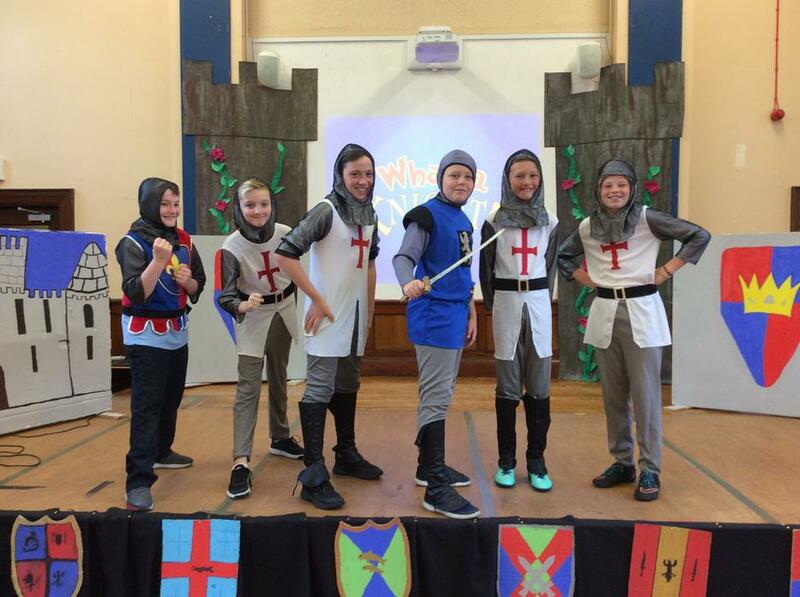 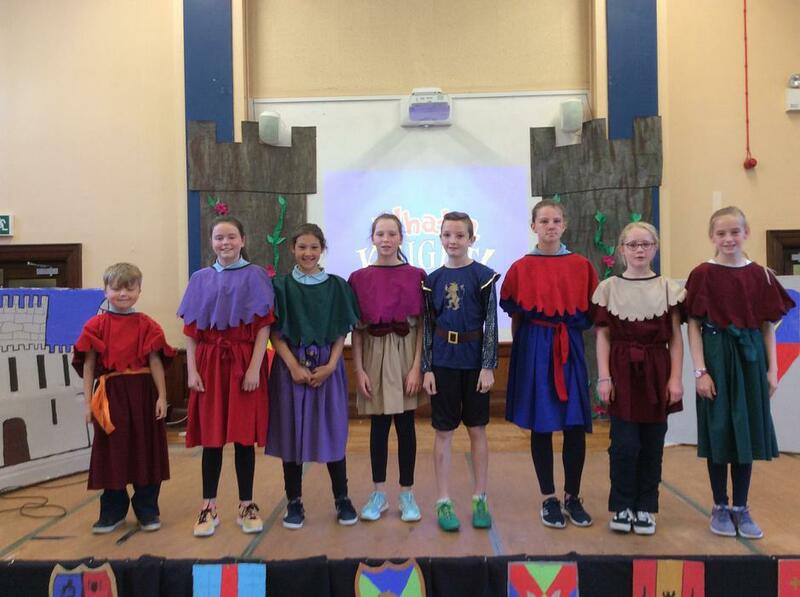 After many weeks of hard work and practising, the Year 7 pupils put the final touches onto their Leavers' Play today with a dress rehearsal performed in front of Year 1-4 pupils. 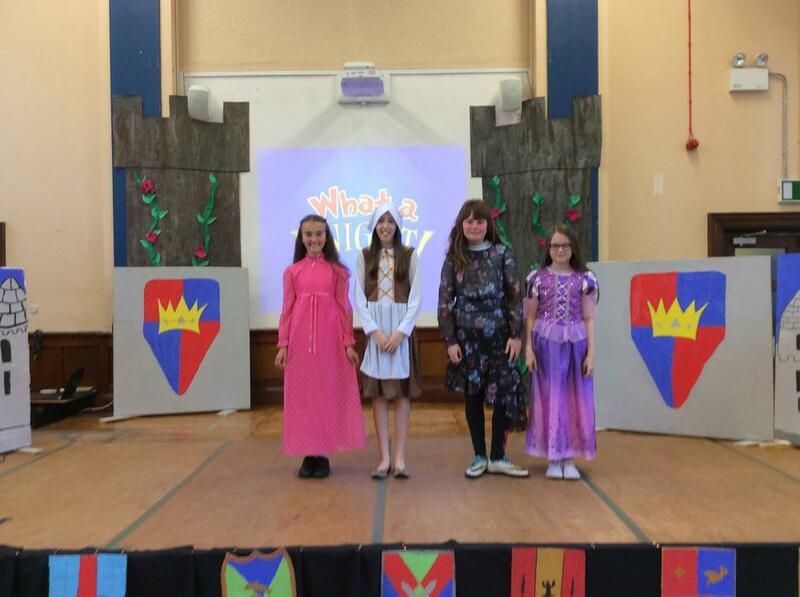 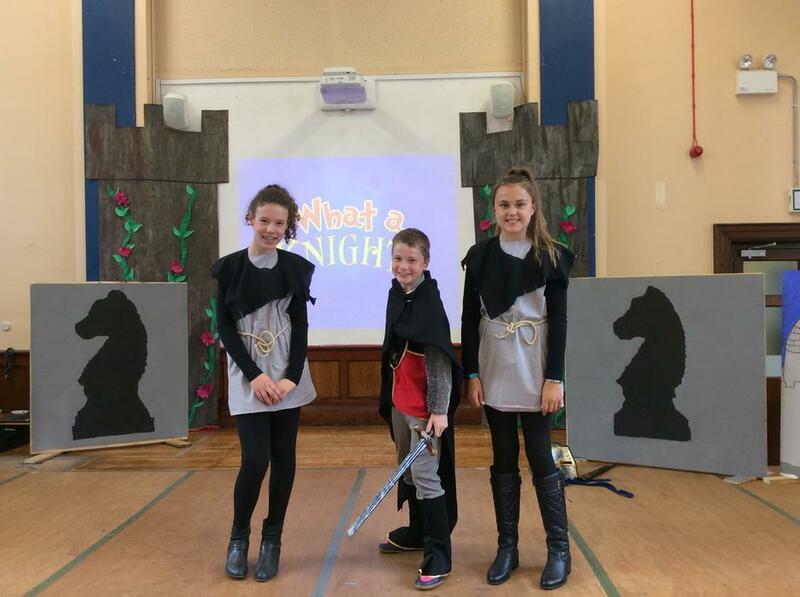 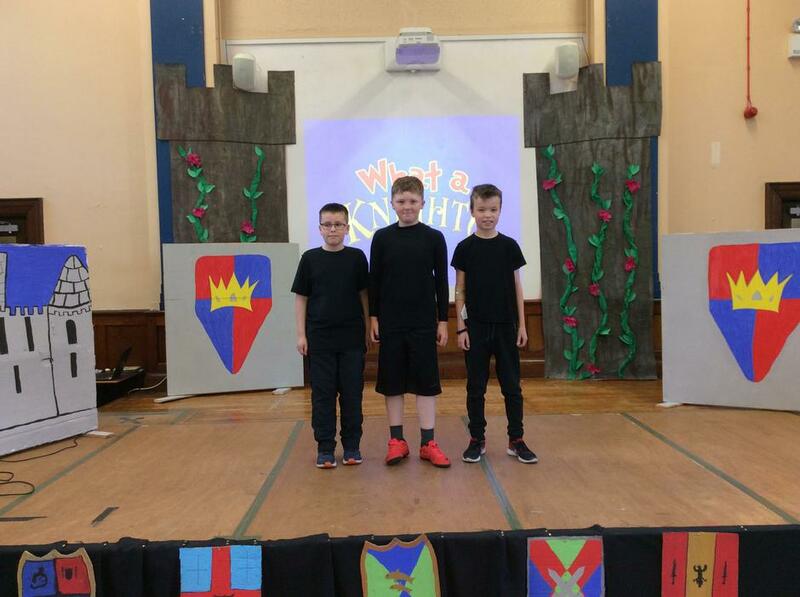 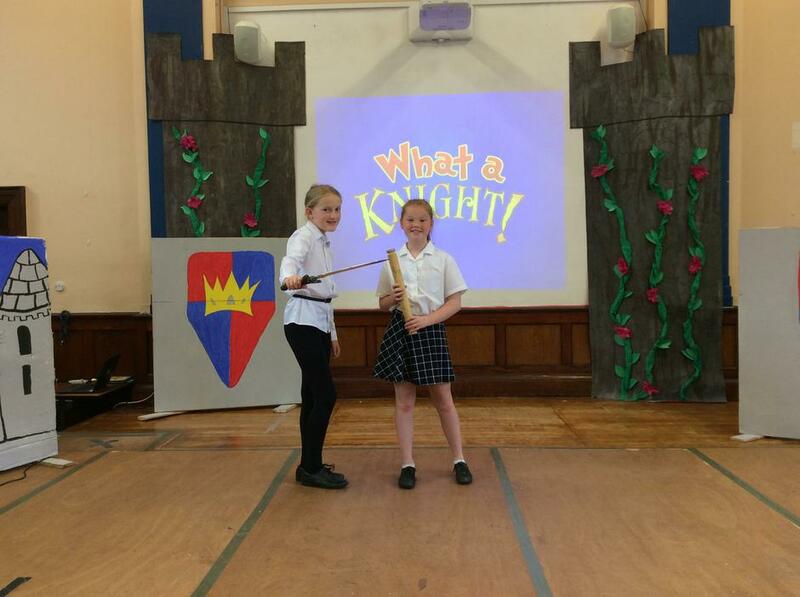 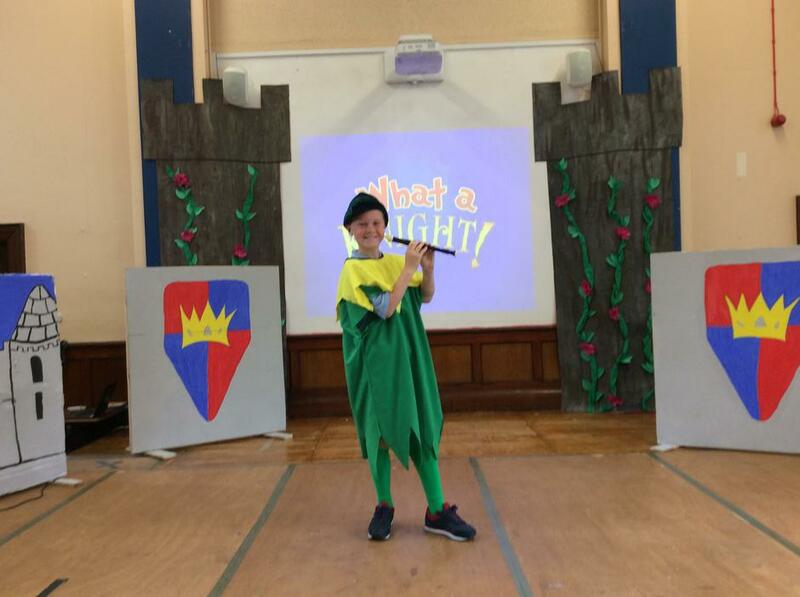 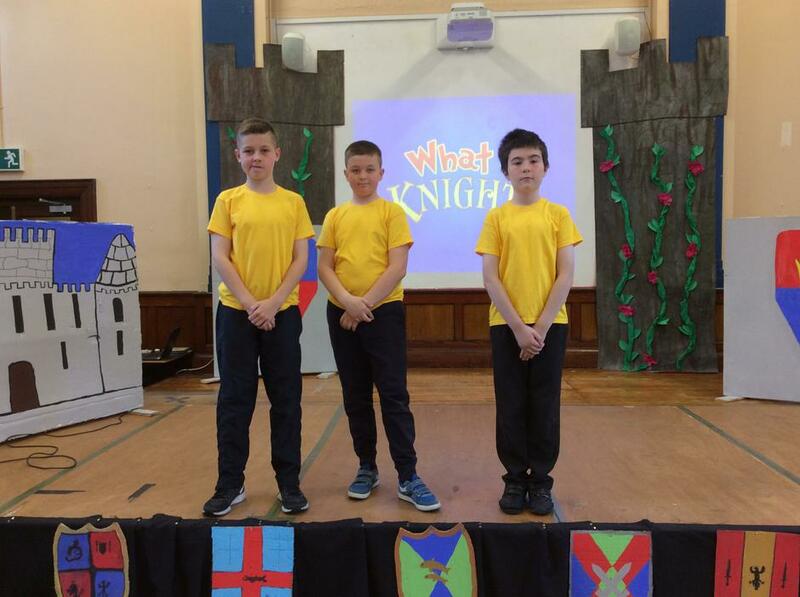 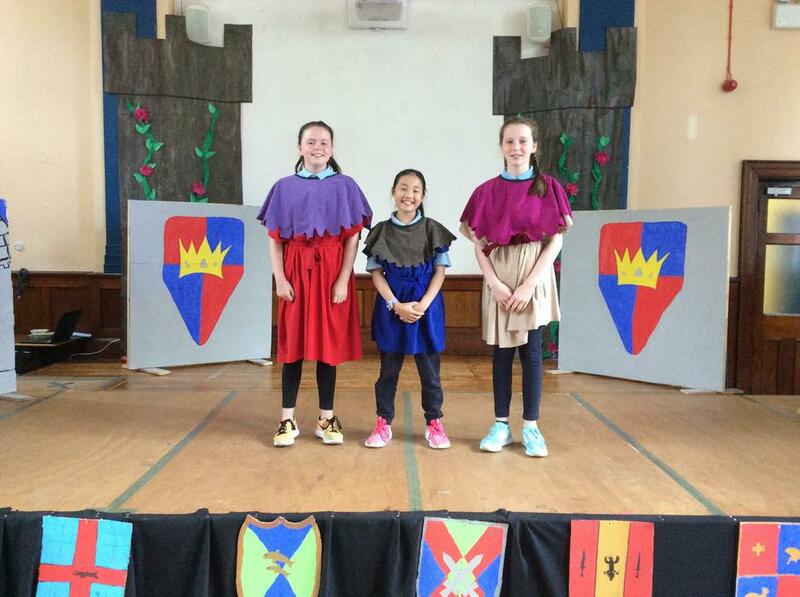 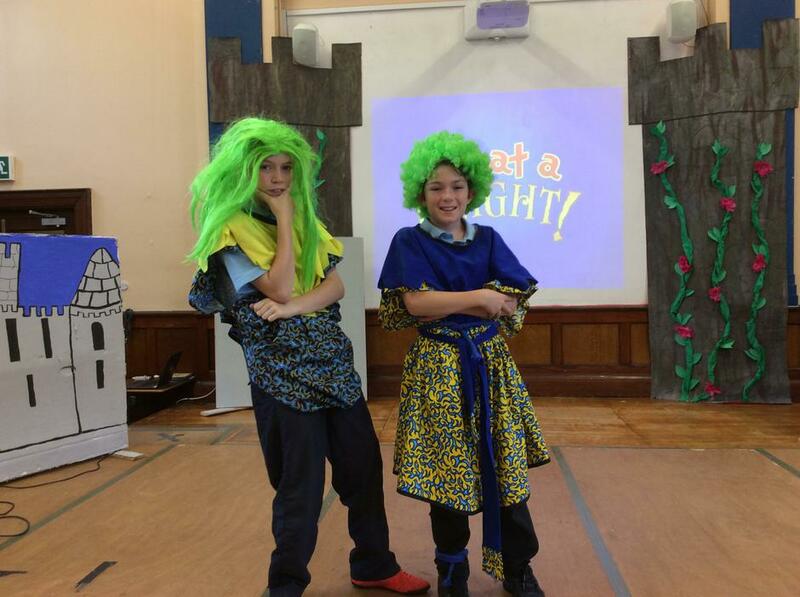 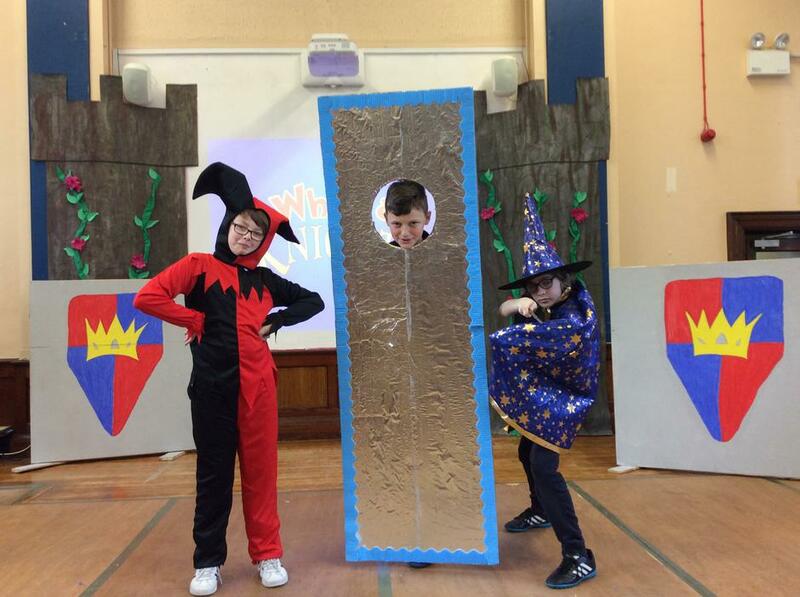 This year's production is a medieval themed play called What a Knight. 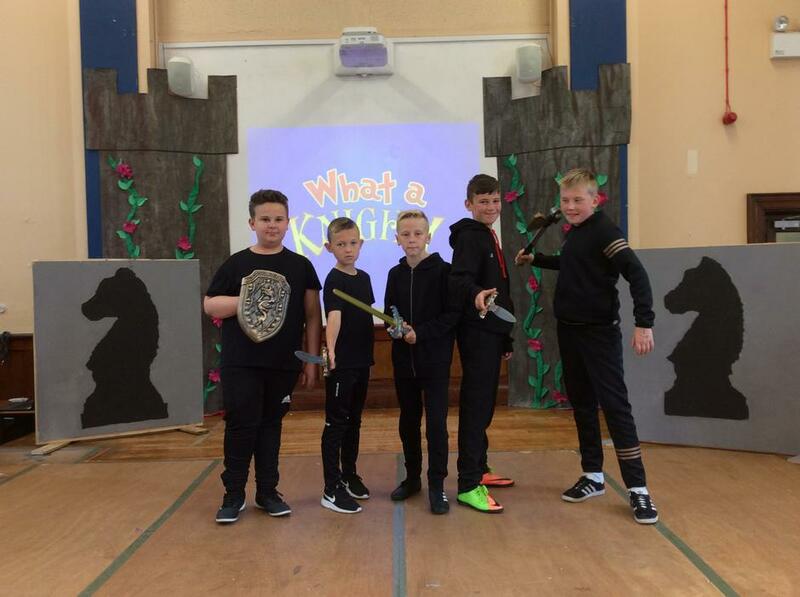 The pupils have had great fun putting this together and it has highlighted the huge amount of talent within this year group. 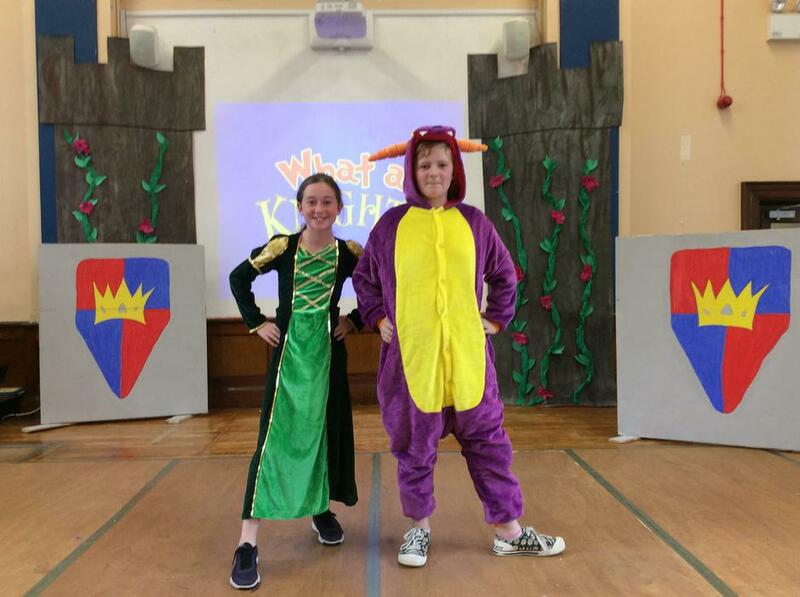 Everyone is excited about performing for parents at 11am and 7pm on Thursday 21st June.